Outfitted with modern machines and skills, we are counted among the best name in the market, we are engaged in tendering Bakelite Shoulder Washers. They are available at lowest rates. 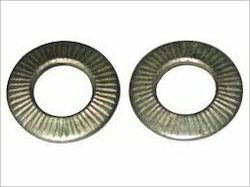 Kiran Pipe Fitting & Mfg. 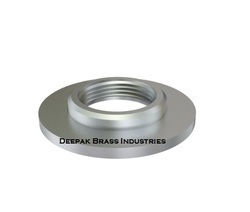 Co.
We are a giant Manufacturer and Supplier of Shoulder Washers in Kolkata, West Bengal, India. Our diligent professionals manufacture them with a high level of precision, by using the quality-assured raw materials.